Announced Tuesday, PwC Hong Kong’s Asia-focused study on stablecoins follows a PwC partnership in the U.S. to advise decentralized lending platform Cred, which is working on a U.S. dollar-tied coin. Stablecoins or one sort or another are suddenly all the rage, with the likes of Circle issuing its dollar-backed USDC on exchange giant Coinbase, and even big players like IBM getting in on the act. In addition, the current fervor for price-stable crypto coins seems to have coincided with something of a meltdown involving Tether, the issuer of the USDT stablecoin, following long-festering doubts about its dollar reserves. The Loopring Foundation, which drives decentralized exchange protocols, said PwC’s involvement will help with its own drive for transparency around the creation and management of stablecoins and securities token offerings. “The level of security and auditablity empowered by the Loopring Protocol will play an essential role in regtech applications,” Daniel Wang, founder of Loopring Foundation said in a statement. 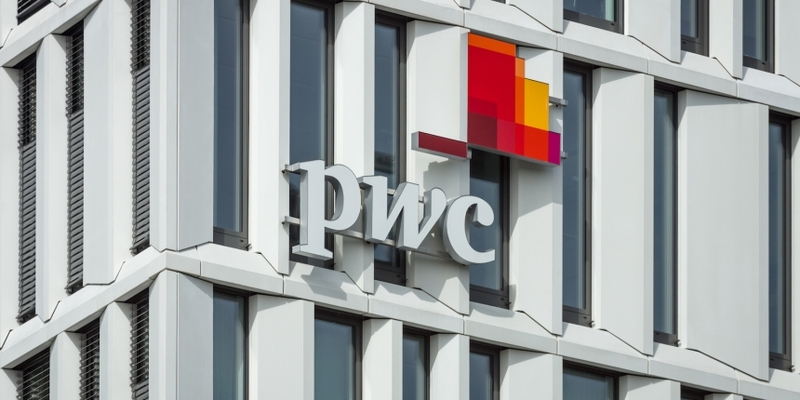 Stepping back, a continuing interest in this area from a firm like PwC seems to raise the question, wouldn’t third-party audits of stablecoins carried out by Big Four accountancy companies be the next logical step? “We are obviously looking at this area. So are all the major firms. I would say even beyond the Big Four,” said Gee, who pointed out the PwC has been appointed as auditor of Tezos, an early blockchain ICO bonanza which experienced its own bumpy ride since fundraising. Indeed, Cameron Winklevoss, co-founder and president of the Gemini Trust Company, which recently launched the Gemini Dollar (GUSD) stablecoin, has made a similar point. Tether, which parted ways with accounting firm Friedman LLP this year before it could produce a full audit of its reserves, has likewise claimed that an audit for a business like its own is not available in the marketplace. For stablecoins to be audited, Gee said, several things would have to be addressed, first among them compliance with know-your-customer (KYC) and anti-money-laundering (AML) regulations.